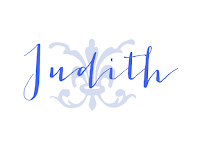 Good evening, Judith! I would love to see that antique show! There is nothing more relaxing on a cool fall day than to peruse amongst the ghosts of the decorating scene. ENJOY! What fun! 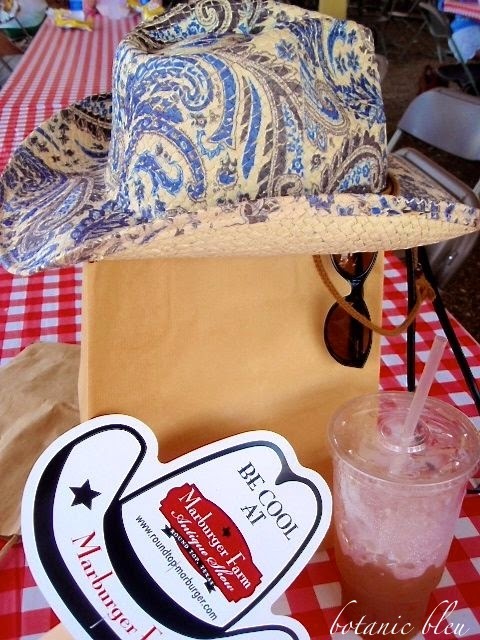 Love the hat -- hope it kept you cool! Someday I'd love to go there! Show us everything, okay? Oh my gosh, I want to go to Roundtop. How about if I tag along behind you. You have enough cool for the two of us. Love this post!